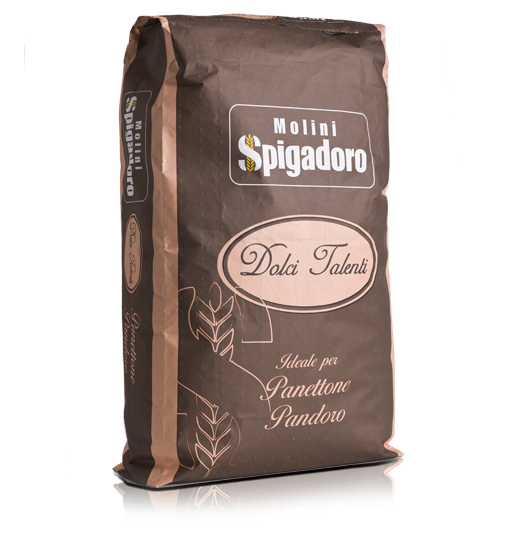 Type 00 baking flour, ideal for use in indirect or direct long leavening products and for adding to weak flours. 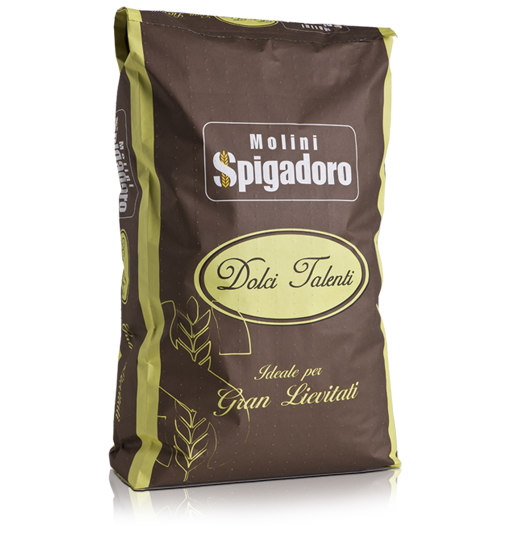 Excellent for frozen products, reviving yeast and to get the best results in terms of leavening. 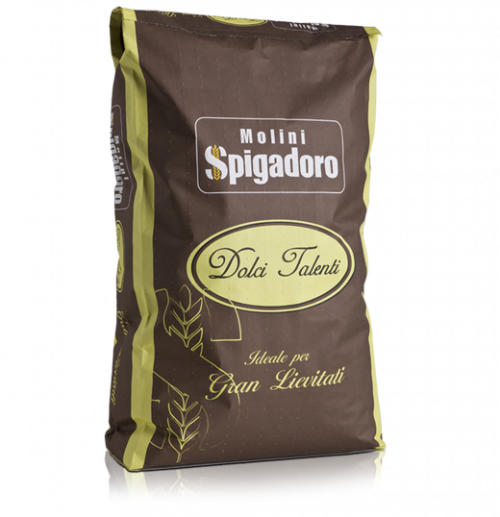 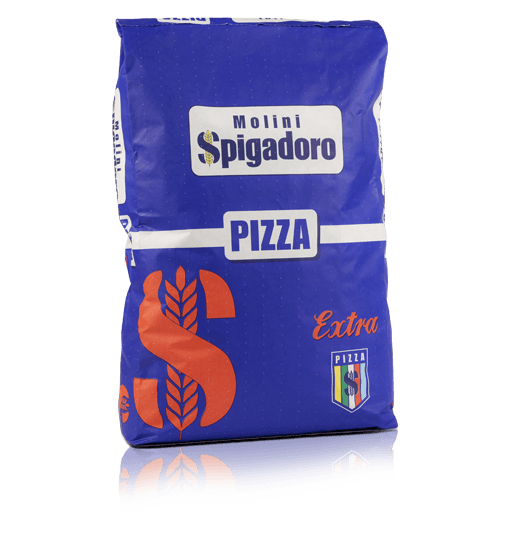 Ideal for use in indirect or direct long leavening products and for adding to weak flours. 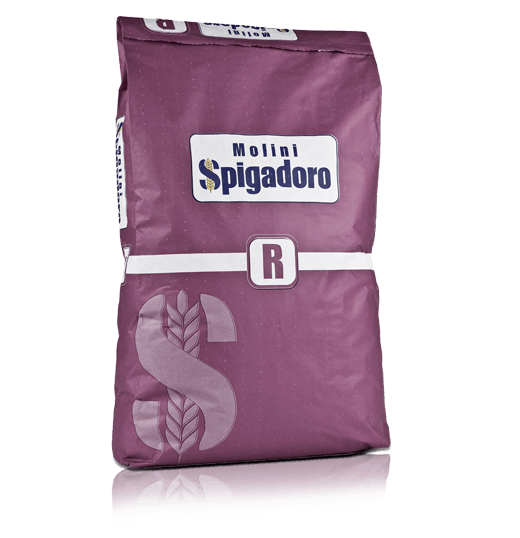 Innovative paper bags which mark a step forward from the classic stitched-top sack with significant technical improvements. 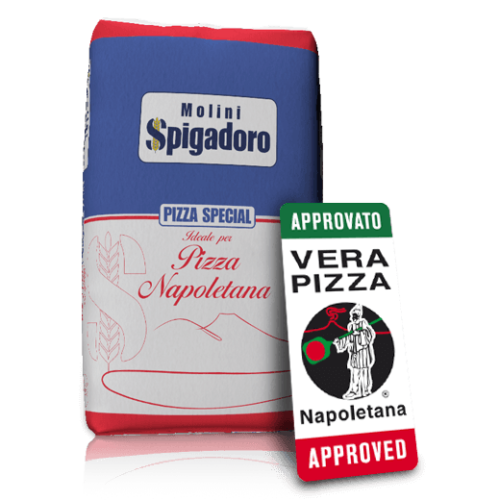 Pollution-free, spill proof and improved appearance with the elimination of stitched-top band. 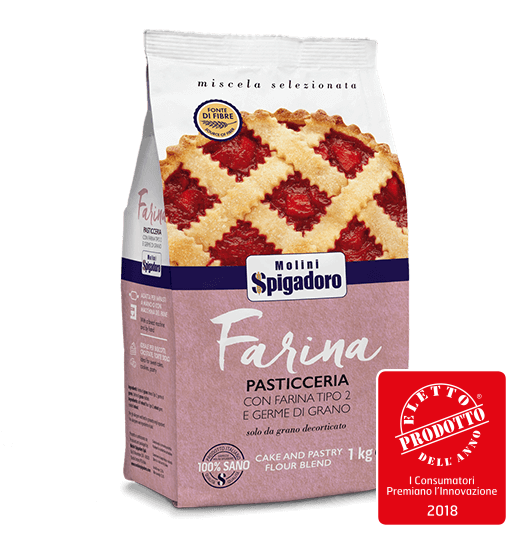 Ideal for biscuits, tarts, cakes and all cake and pastry recipes.